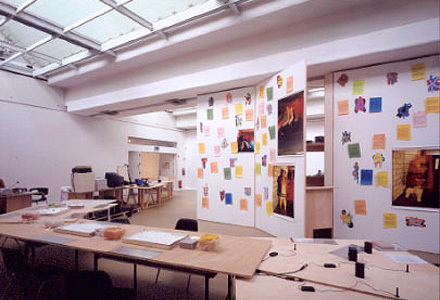 As our original plan was to initiate a magazine as a gallery space without an address and with exhibitions of unlimited durations, the very first real exhibition took place in 1998 in our editorial office, at Düsseldorf, Birkenstr.47, simply because we liked the idea having friends and colleagues at the place commenting about the not yet published SITE 1 issue. Becoming clear that we liked the idea programming exhibitions on two different formats we opened a distinct gallery space in the same building. 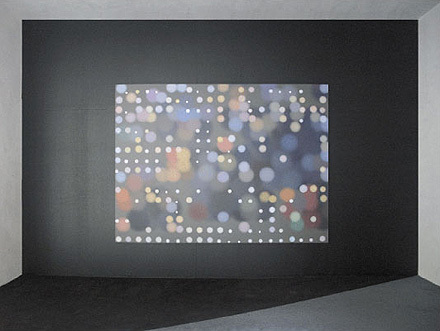 The galleries basic curatorial concept was to invite each month an artist do a solo exhibition at our gallery space. The exhibitions programme was explicitely not related to the magazine and we were not influencing or directing the outcome of the shows in what sort ever. 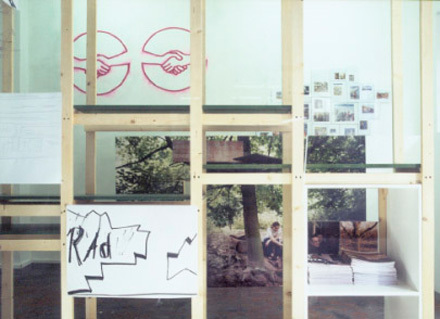 Between 1998 and 2001 we organized 40 solo exhibitions at Birkenstraße 47. 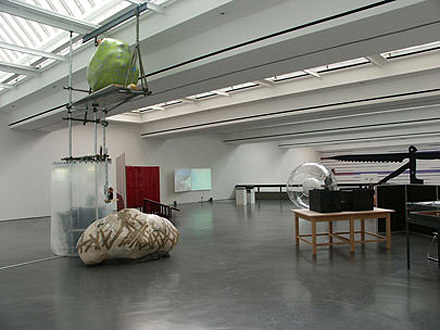 Beside of the soloshows we organized thematic/conceptual exhibitions, social events like dinner parties and have been invited to curate offSITE projects. End of 2001 the SITE exhibition space shot due to the necessity to reconsider its concept. Besides, popularity is a rather lumpy concept, no? Raid Project, "home and away"